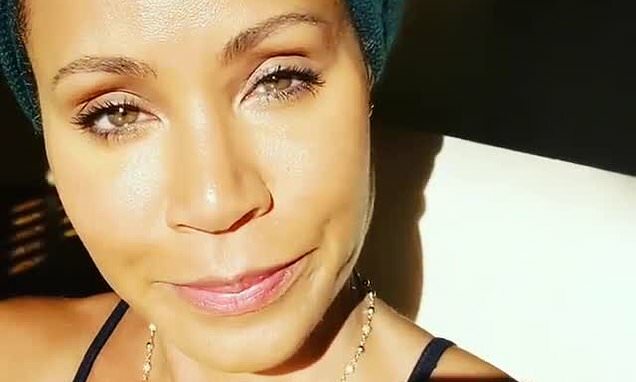 Jada Pinkett Smith is upset that R. Kelly's record sales have reportedly spiked despite his numerous alleged sexual crimes. The actress shared a video on Sunday asking her followers to help her understand why people would be listening to the R&B star's music in the wake of the horrifying sexual abuse allegations detailed in the the Lifetime docuseries Surviving R. Kelly. 'I just want to understand what I'm missing,' Jada, 47, said calmly in the clip while posing the question of whether it's because black girl's 'don't matter enough'. The wife of Will Smith explained that she was sent an article that morning which reported that the Ignition singer's music streams have spiked in the wake of the TV series. 'I really would like for you guys to help me understand what I'm missing, even if I'm missing something I don't necessarily agree with, I just want to understand what I'm missing,' she said in the clip.